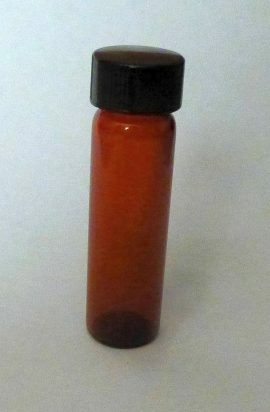 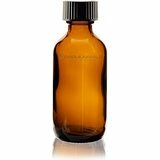 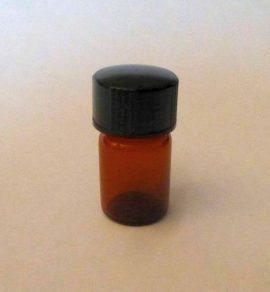 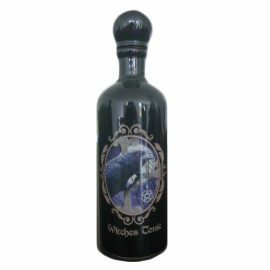 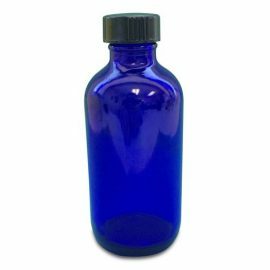 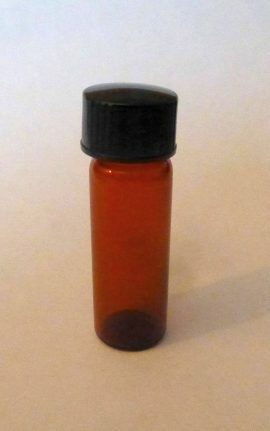 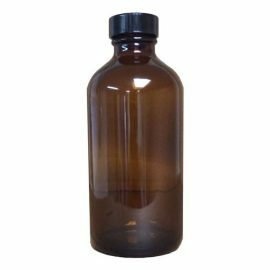 You can create your own custom blends with this 1 oz., Amber, Boston Round Glass Bottle with Black Cap. 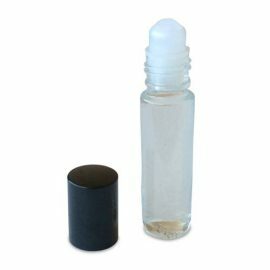 You can put your favorite blends in this 1 oz., Clear, Glass Rollette Bottle with Black Cap comes with a plastic roller ball and housing. 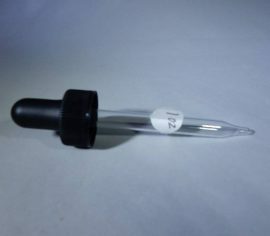 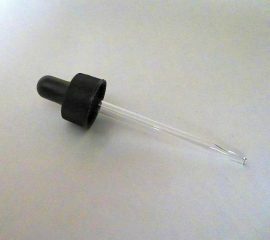 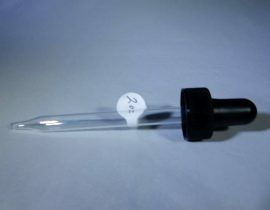 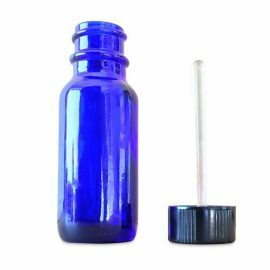 You can put your favorite blends in this 1/3 oz., Clear, Glass Rollette Bottle with Black Cap come with a plastic roller ball and housing.